We offer you a free, no-obligation consultation with a knowledgeable attorney from our firm so that you can see the difference that legal help can make in your case. 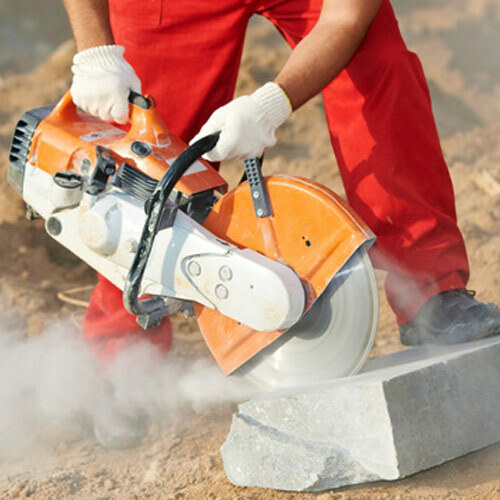 Some workplace injuries can involve a third party, or someone other than your employer, and this can further complicate your case. At Dalili Law Offices, we can handle all of these roadblocks with your compensation claim and we know how to use the law to your advantage to recover the workers’ comp benefits you need. 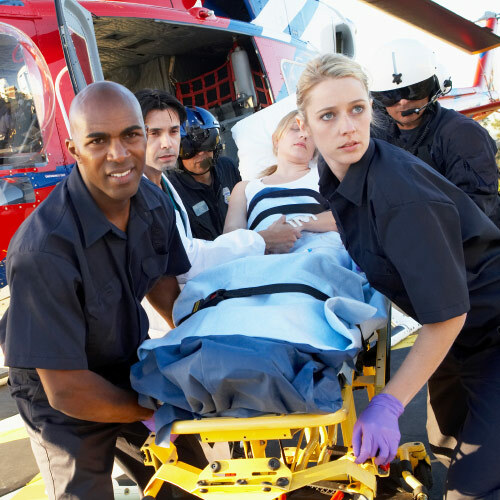 Sustaining a personal injury is one of the most devastating and life-altering events that you will ever experience. 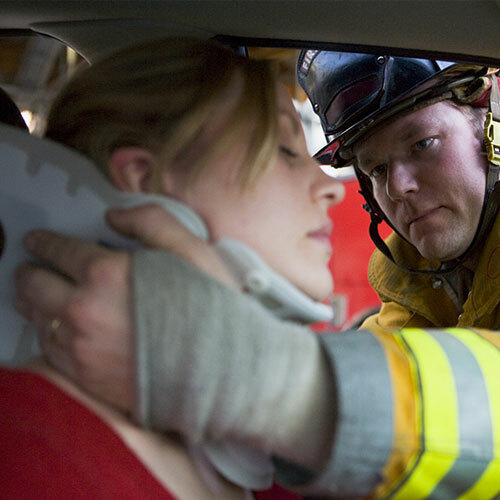 At the Law Offices of Nooshin Dalili, we realize the stress that this kind of injury and accident can place on you and your family—not only physically and emotionally, but monetarily as well. At the law offices of Nooshin Dalili, our Workers’ Compensation lawyers are dedicated to protecting the rights of people who suffer injuries at work. Our law firm will take immediate, strategic, and aggressive action on your case—from traveling to an accident scene on the same day that you decide to retain us as your personal injury attorneys to contacting the negligent party’s insurance company right away so we can begin negotiating a settlement claim for you. At the law offices of Nooshin Dalili, our Workers’ Compensation lawyers are dedicated to protecting the rights of people who suffer injuries at work. The Workers’ Compensation Statute protects every employee in the State of California (Workers’ Compensation was once referred to as “workman’s Compensation”). You need an attorney by your side, someone who knows the legal system and can give your goals credibility, in and out of court. You need a skilled, experienced work related injury lawyer. If your loved one died due to a preventable death caused by negligence or any other avoidable reason, he or she may have been a victim of a “wrongful death” and as a surviving family member of the victim, you have the right to hold the negligent person (or party) accountable for their negligent actions. I cannot say enough good things about Nooshin and her staff. Everyone we had contact with was responsive to my many calls and emails. My son was injured at work, they were shady before his injury. Having fired other two colleagues after reporting an injury made me feel we needed to consult with an attorney. Since this was a first for my son I wanted to look out for his best interests. She helped us with every single step and explained everything in terms we could understand. She helped us find a better doctor within the workman’s comp network. Every time we had questions, they ALWAYS answered. Nooshin was always accessible and her paralegal, Celeste, was very nice and always explained things to me. Workers comp cases take a very long time to settle. They set up telephone conferences for me when I had questions and I was able to get answers from them whenever I needed them. Nooshin Negotiated a good settlement for me at the end of the case. I highly recommend her. I got Injured at work, I was lost and didn’t know what to do. One of my friend referred me to Nooshin Dalili, She took care of my case in excellent way. Insurance company stopped running me around. Nooshin Dalili had a youthful fighting energy I didn’t see in the stolid older men I had consults with. Don’t let her youth fool you, this woman knows her stuff and she kicks their teeth in for you. At the law offices of Nooshin Dalili, our Workers’ Compensation lawyers are dedicated to protecting the rights of people who suffer injuries at work. The Workers’ Compensation Statute protects every employee in the State of California. 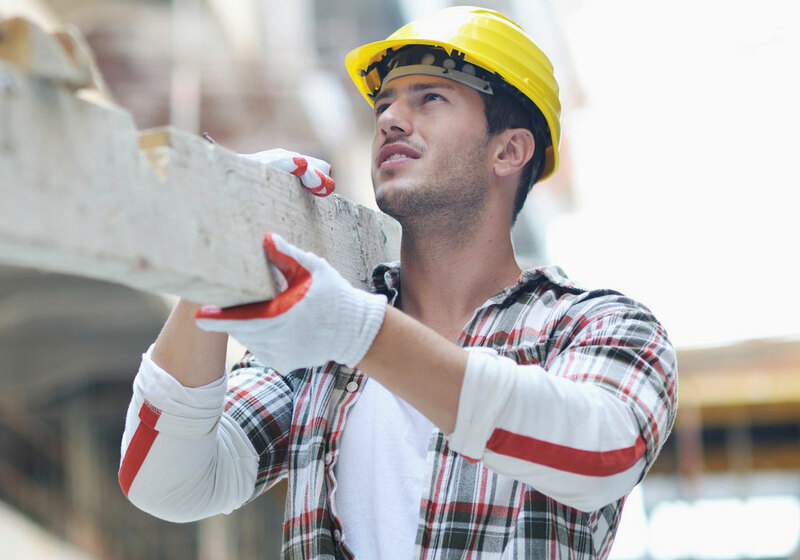 Workers’ Compensation was once referred to as “workman’s Compensation”. 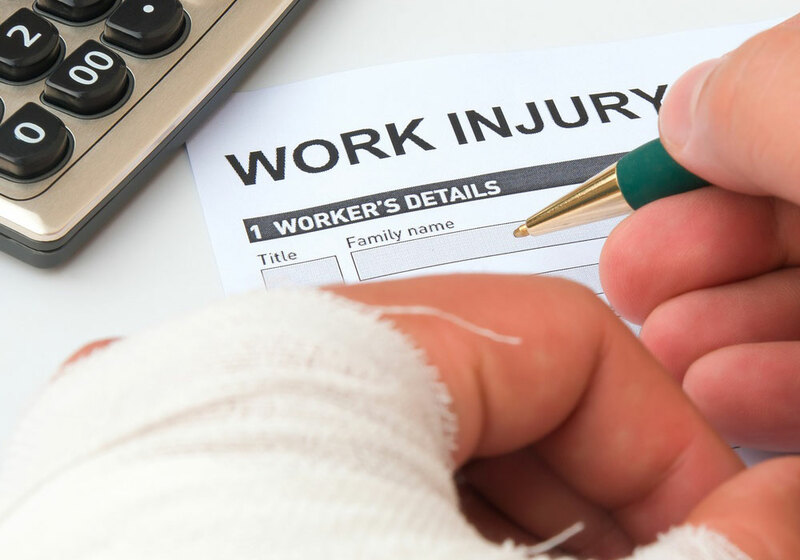 The statute provides for benefits that compensate injured employees for lost time from work, medical bills incurred, and any permanent disability. 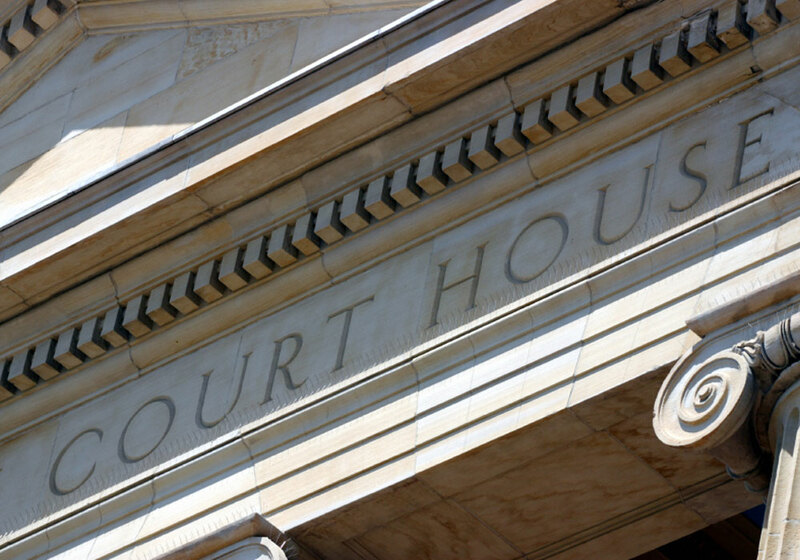 There are substantial monetary differences between a claim that is handled with mere adequacy and one handled with the depth of experience and knowledge possessed by our attorneys. We strive to maximize weekly benefits paid for lost time and to ensure that permanent disability is fully evaluated which can add substantially to an eventual settlement or award. We have a support team equipped to handle any type of work-related injury and our attorneys handle the most complex cases such as catastrophic injuries, heart attack claims, stress-related claims, repetitive trauma, carpal tunnel claims, and reflex sympathetic dystrophy injuries. We work with vocational rehabilitation experts to provide a smooth transition into retraining, continued education, and new job placement for workers unable to return to their previous occupation. Nooshin Dalili, ESQ, with offices in California, represents clients throughout the State of California, in communities such as San Jose, Fremont, Palo Alto, Burlingame, San Francisco, Hayward, Oakland, Los Gatos, Los Altos, Walnut Creek, Concord, and Danville. Copyright © 2018 Law Offices of Nooshin Dalili. All Rights Reserved.